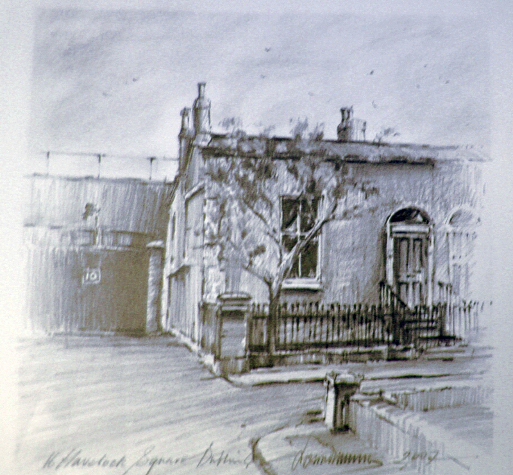 Title: Gate 10, Lansdowne Road Original: Sold. Size: 21 x 41 cm. Price: Determined from IRFU.